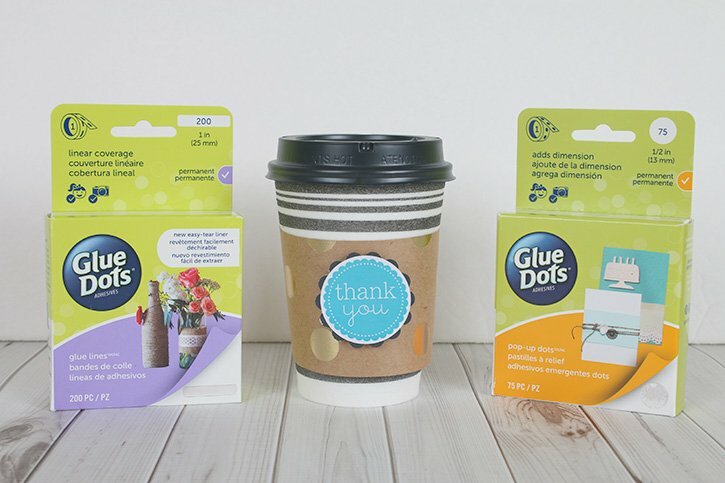 I have to say that making Teacher Appreciation gifts are probably some of my favorite. 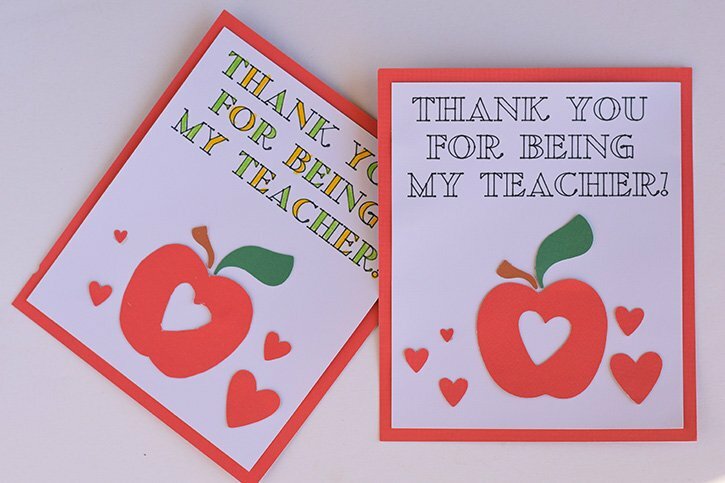 I love and adore my children's teachers, from elementary school up to my kids' high school teachers. 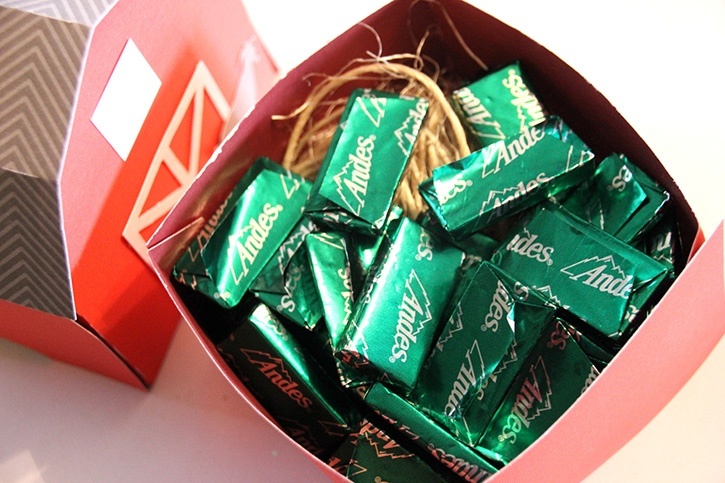 They ALL like to feel appreciated! 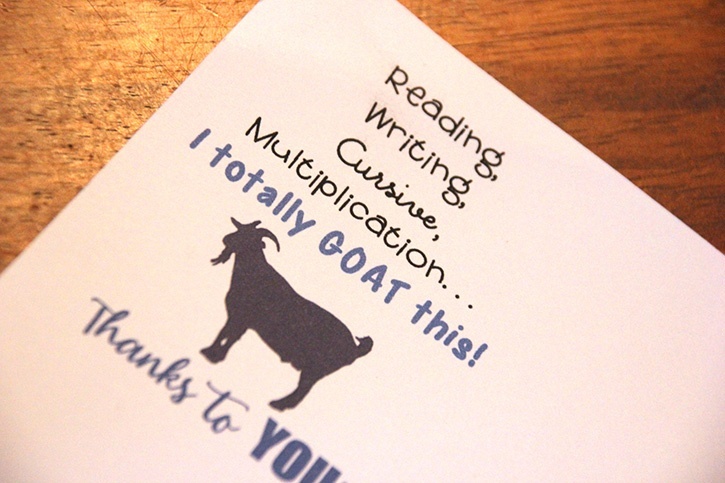 So surprise one of your kids' teachers and let them know how much they mean to you and your child, with this cute little farmyard appreciation gift. 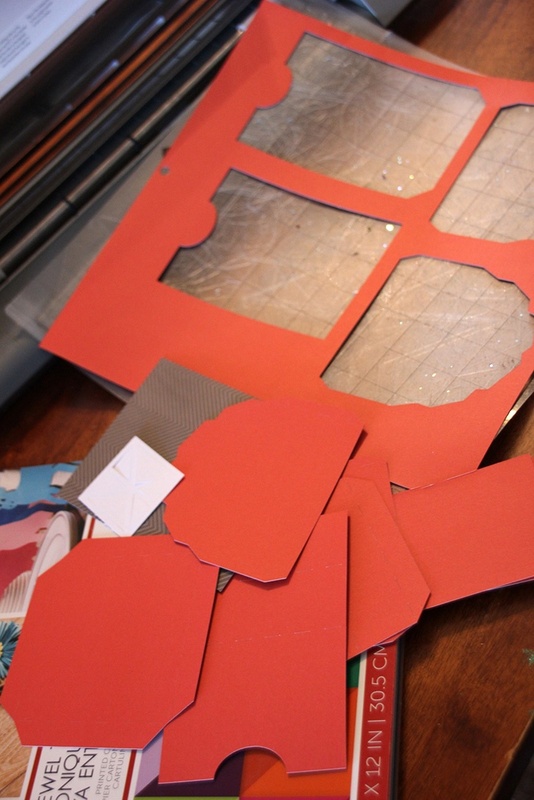 Using your Silhoutte (or other paper cutting) machine, cut out the 3D treat box pieces and your goat shapes. 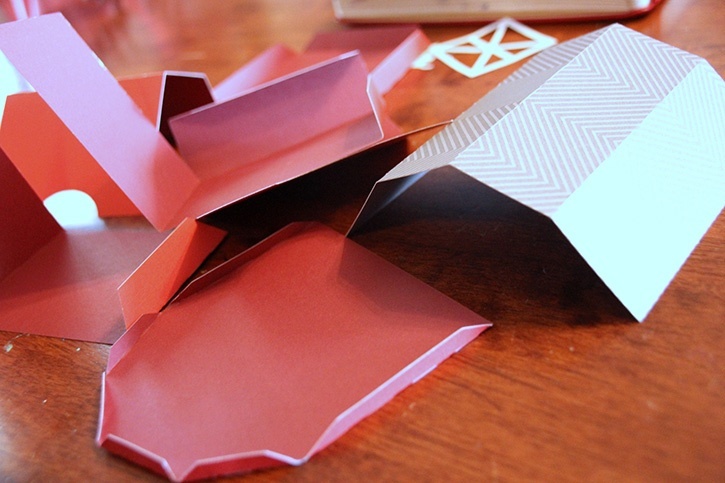 Fold along all dotted lines of the barn box and prepare to adhere together. 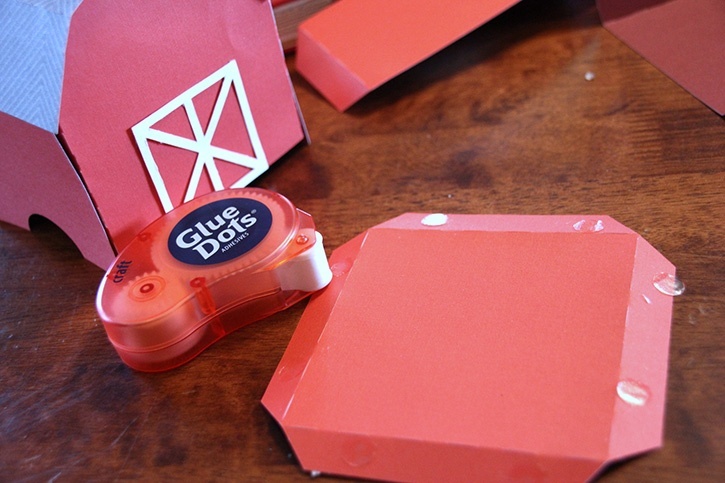 Using your Craft Dots, adhere all folds together to create the barn-shaped treat box. 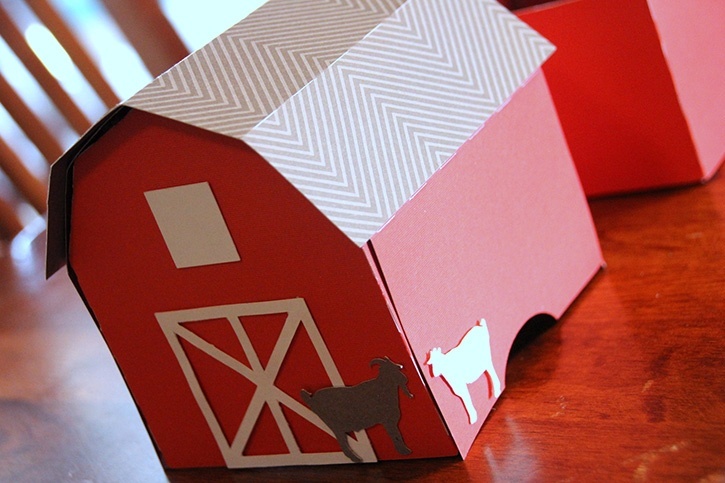 Adhere your goat silhouettes to the outside of the barn box. 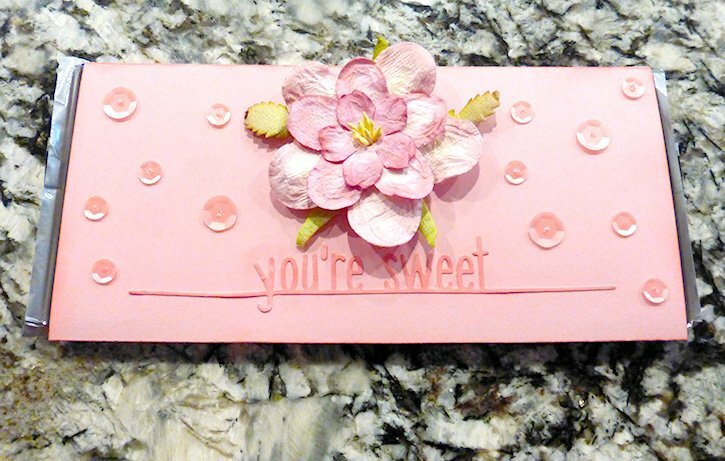 Add any other embellishments you want as well. 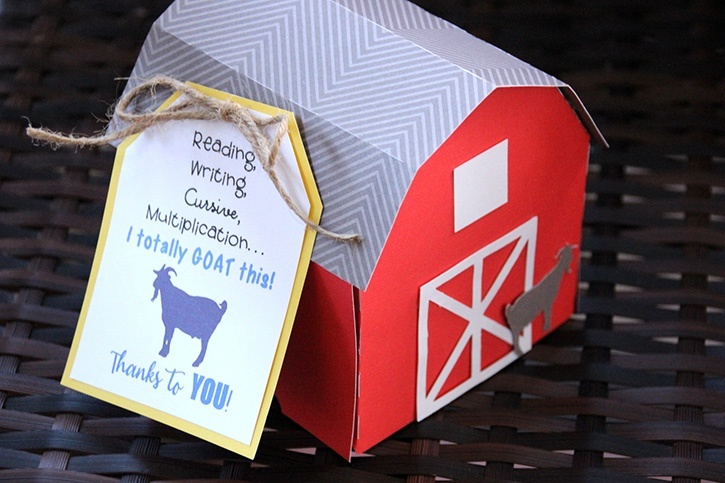 Fill your box with your teacher's favorite kind of treats (or some fun little barnyard treats like some little chicks (Peeps) could also be fun). 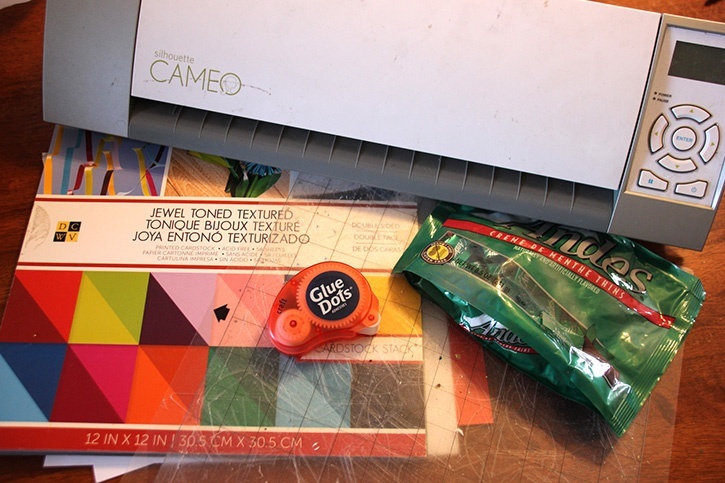 Print a tag from your computer to hang from the box and adhere it with your Craft Dots. 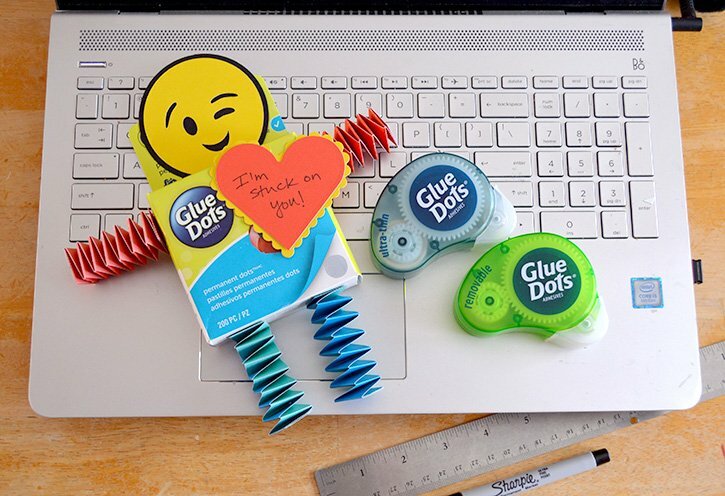 And your teachers will too!